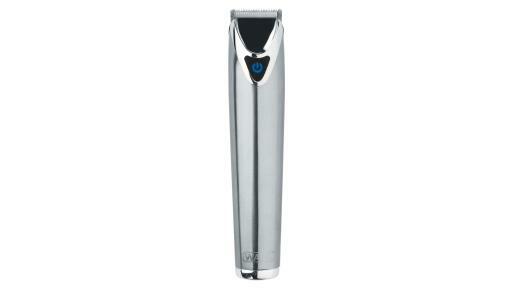 Wahl offers gifts that keep on giving year-round; find ideas for everyone on your holiday shopping list at WahlHolidayGifts.com. For the men on your list, Wahl has a full line-up of tools to meet any guy’s specific grooming needs – so they can look great all year long. 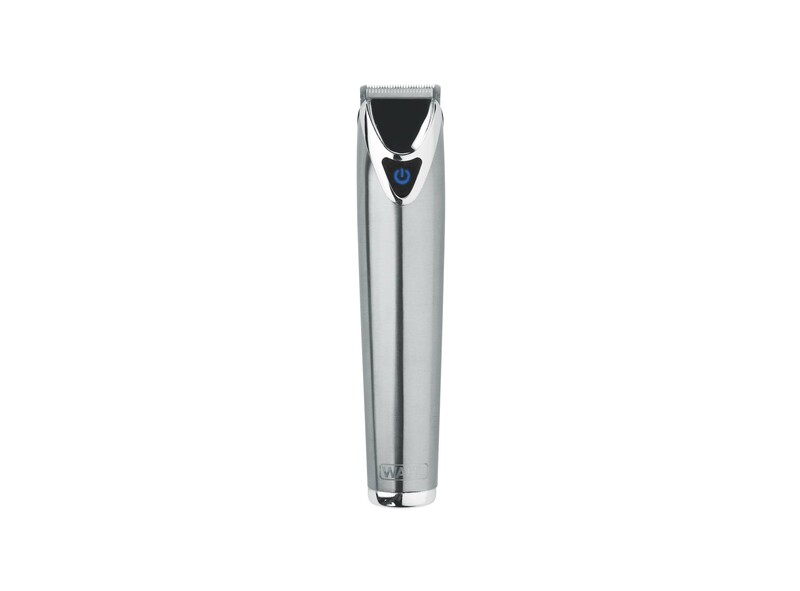 To keep facial hair looking great, the Wahl Lithium Ion Stainless Steel Trimmer has a sleek body, powerful motor and a series of interchangeable heads. 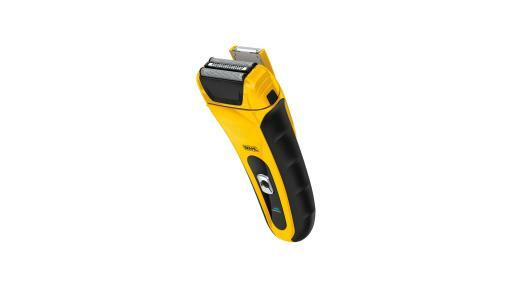 It’s an all-in-one arsenal for trimming, shaving and detailing. 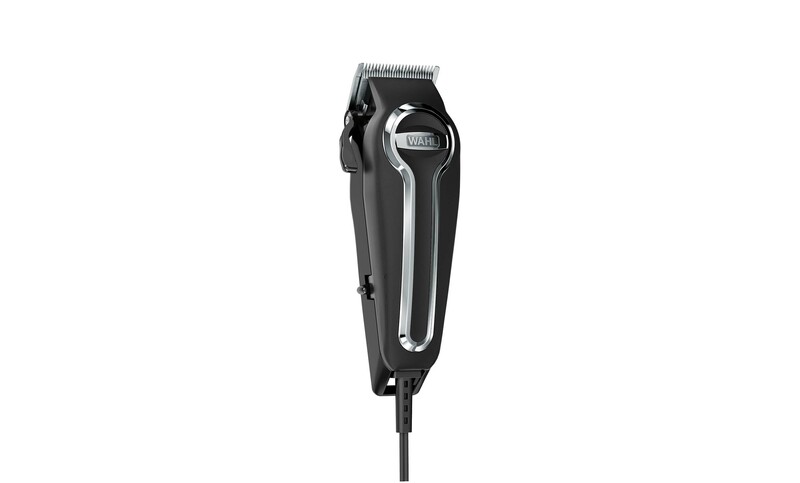 Guys who cut their own hair will want the Wahl Elite Pro Clipper, it has a classic design and Wahl’s most powerful motor for goof-proof haircuts, or quick touchups. 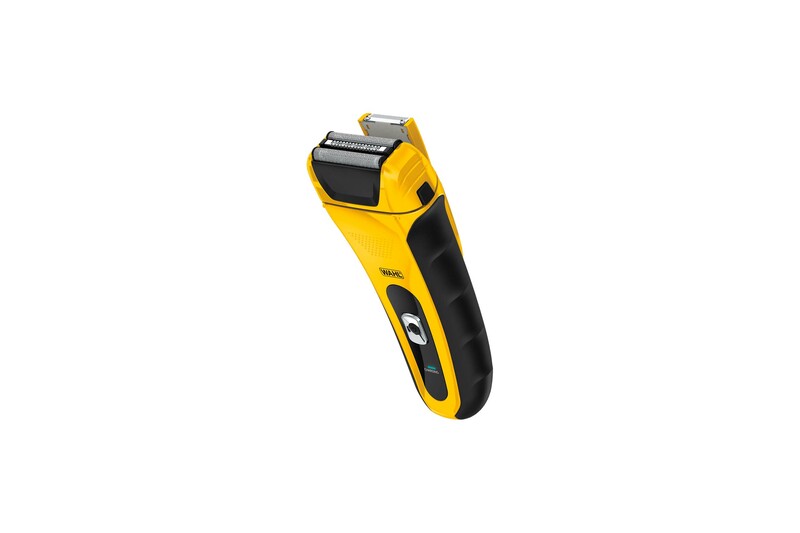 Finally, the new Wahl LifeProof Shaver is perfect for guys on the go as it’s virtually indestructible with a shock-proof and waterproof housing. You want the people you love to be happy and healthy, so why not get a gift that can help them feel their best? 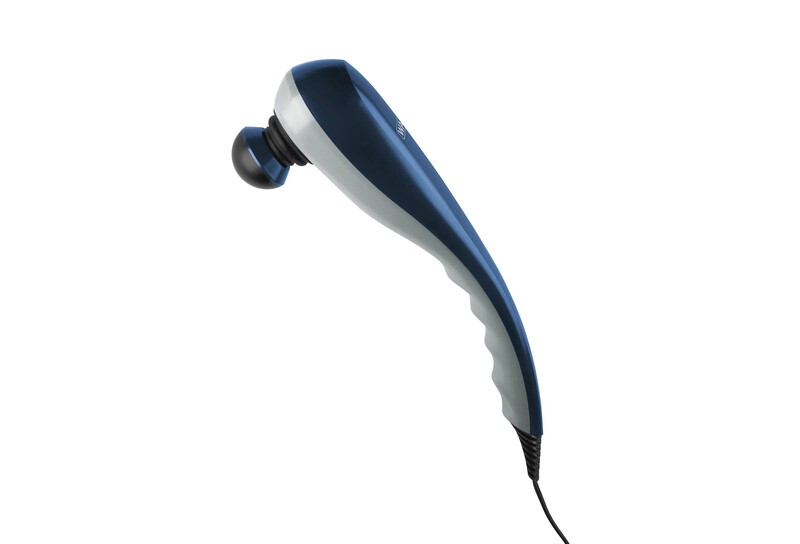 For example, instead of the staple spa day gift certificate, consider a hand-held therapeutic massager. 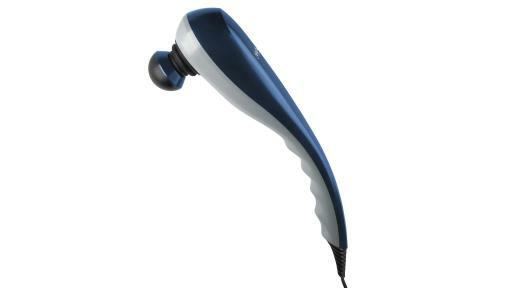 The Wahl Deep Tissue Massager is one of the most powerful massagers on the market, its interchangeable heads and variable speeds deliver customized pain relief at the touch of a button. This massager attacks muscle pain hiding down below the surface, offering relief for years to come. 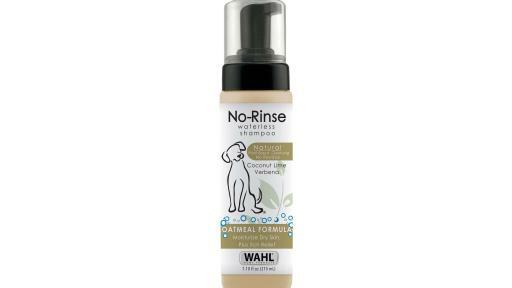 Do you have a dog or a dog lover on your shopping list? 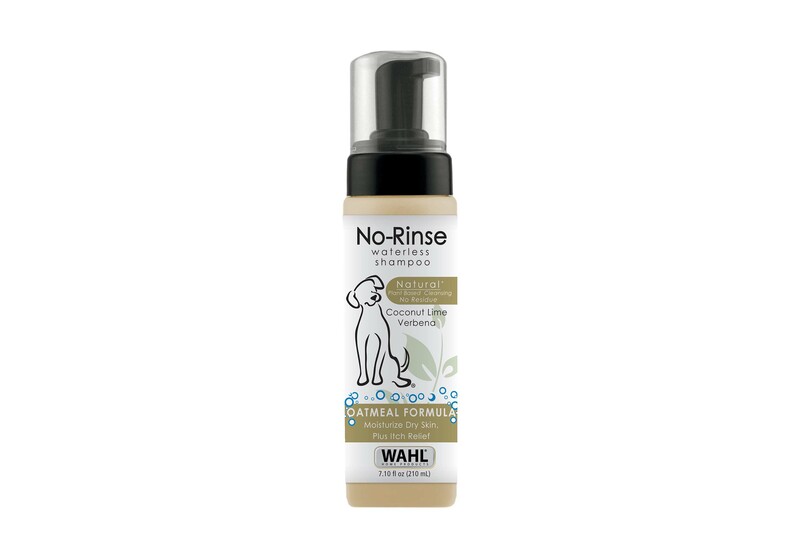 Don’t forget about your furriest family member and consider pampering your pooch with Wahl’s pet hygiene products. 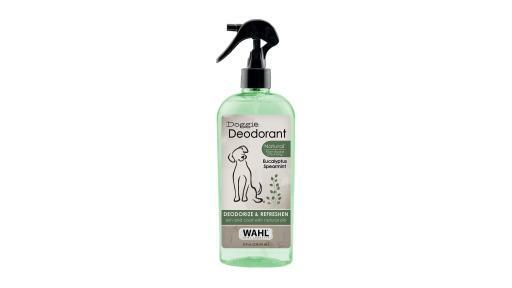 Wahl’s Waterless Shampoos, Bathing Wipes and Doggie Deodorants make clean-ups fast and easy and will keep dogs fresh between baths. For more on these products, including retailer availability and pricing, visit WahlHolidayGifts.com. 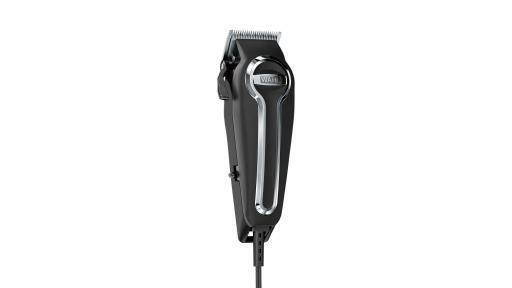 Wahl Home Products is a division of Wahl Clipper Corporation, a worldwide leader in the manufacturing of products for the consumer personal care, animal grooming and professional beauty and barber salon trade. Based in Sterling, Ill., the company is celebrating its 98th anniversary this year. 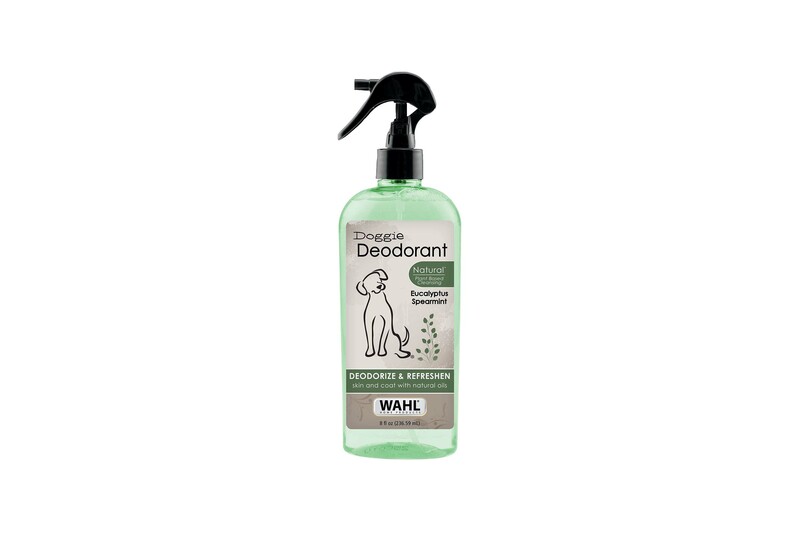 For more information, visit WahlHomeProducts.com.